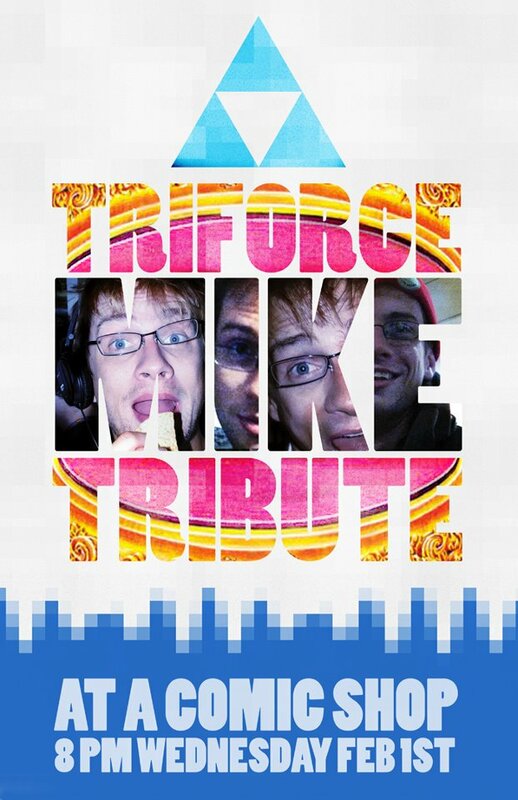 ﻿Propeller Anime and the rest of the community here lost a great friend in "Triforce" Mike Pandel. Tonight, we will mourn, celebrate, and strengthen our bonds. 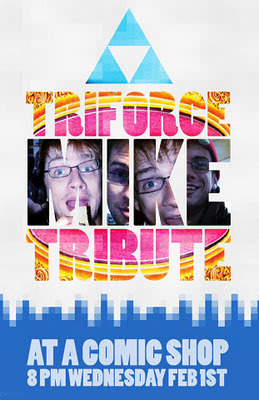 It will be yet another great thing Triforce Mike has done for us. A Comic Shop is located at 114 S. Semoran Blvd. Winter Park, FL 32792. Please be there at 8pm or as soon as you can tonight. You can RSVP on Facebook. We'll be at Knightrokon THIS SATURDAY! Thanks for coming to MegaCon! We're not done yet! It's MANIME! 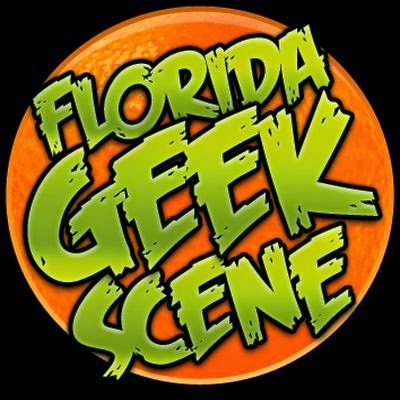 Theater at A Comic Shop on 2/25! 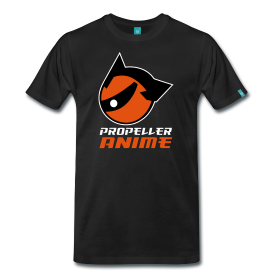 Propeller Anime invades MegaCon and A Comic Shop!